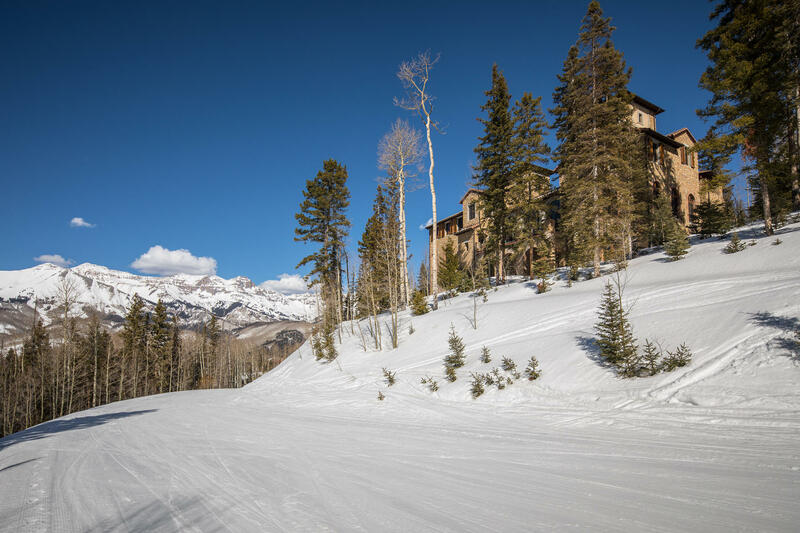 Mountain Village and Telluride Ski-in/Ski-out homes and condos offer easy access to ski lifts and by the end of the day your Telluride mountain retreat is only steps away from the ski slopes eliminating the hassle of having to load/unload your car, pay for parking or taking the shuttle while carrying your ski gear. 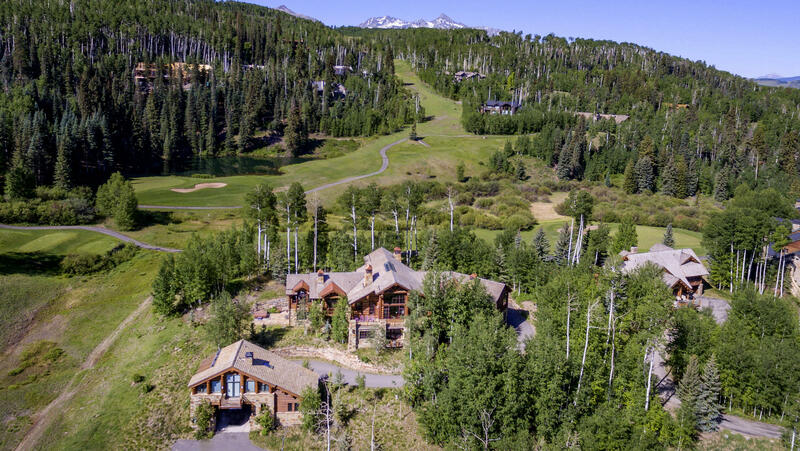 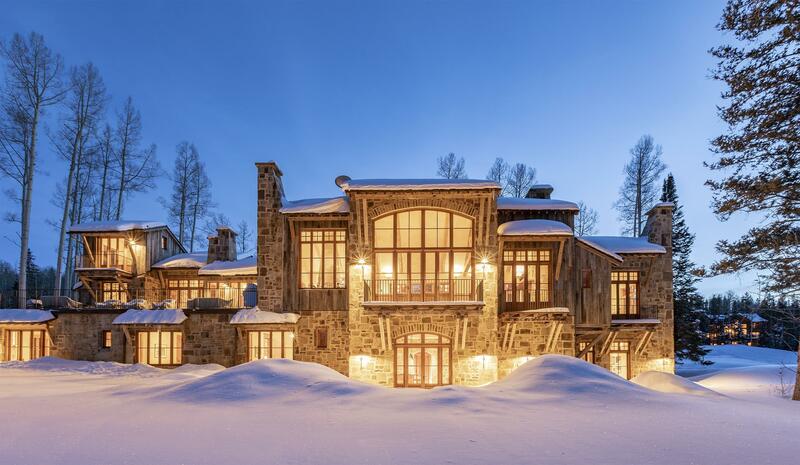 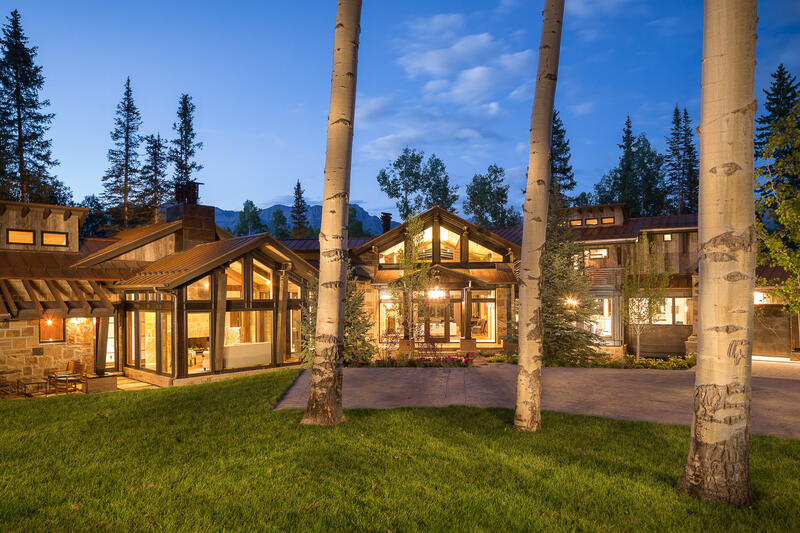 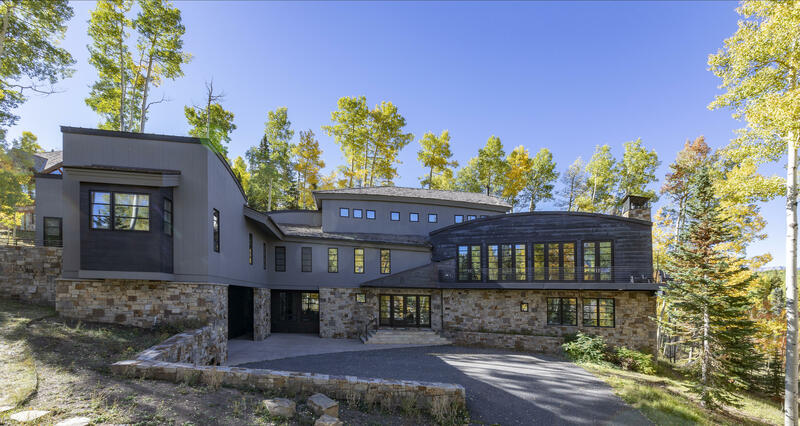 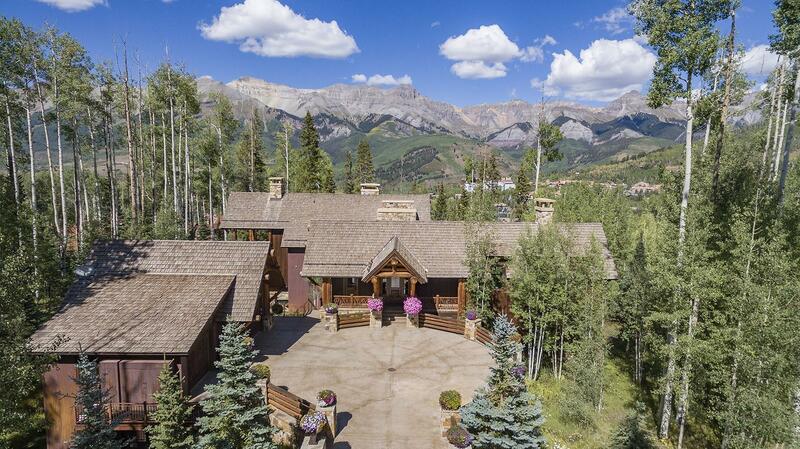 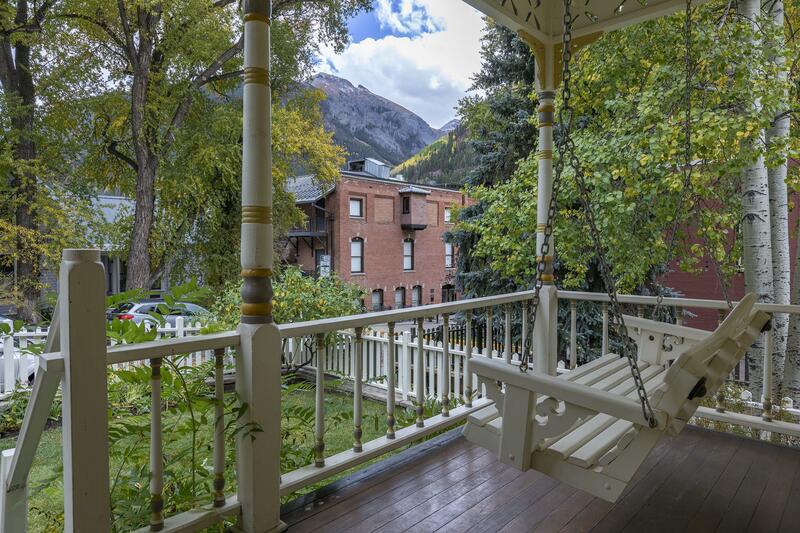 Many Telluride second home buyers and investors are interested in vacation rental income from their property. 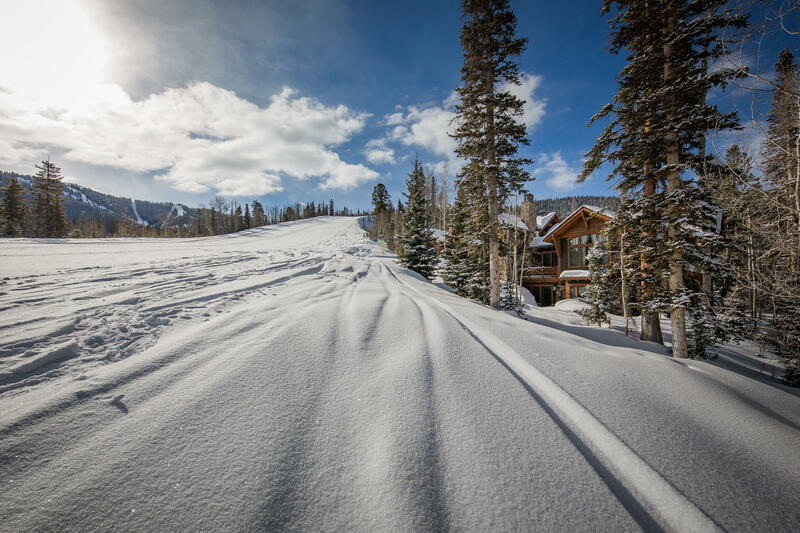 Ski-in/Ski-out properties are truly the most popular and the best vacation homes get rented first and always yield the best income.